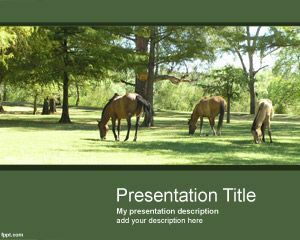 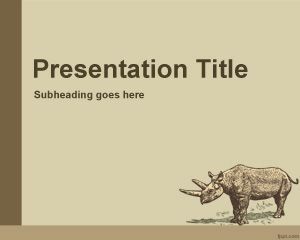 This is free Dinosaur PowerPoint Template with two Dinosaurs that you can download to make presentations on dinosaur history as well as other presentations on animals and archosaurian presentations. 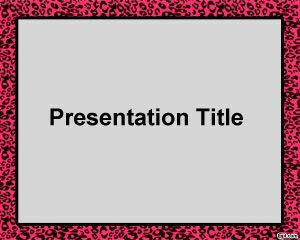 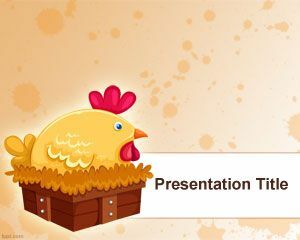 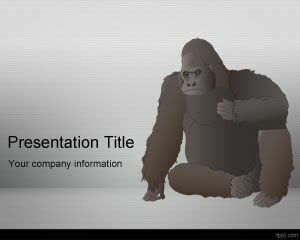 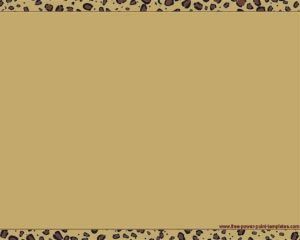 Dinosaur PPT template can be used in any educational PowerPoint presentation on History as well as other PPT presentations. 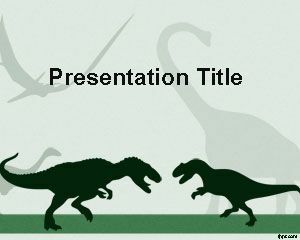 Dinosaur PowerPoint template has a green background template and two dinosaur shapes in the PowerPoint slide and you can download this free animal PPT template compatible with Microsoft PowerPoint 2010 and 2007.